Norah Jones Music critics and fans are abuzz over a young new artist. 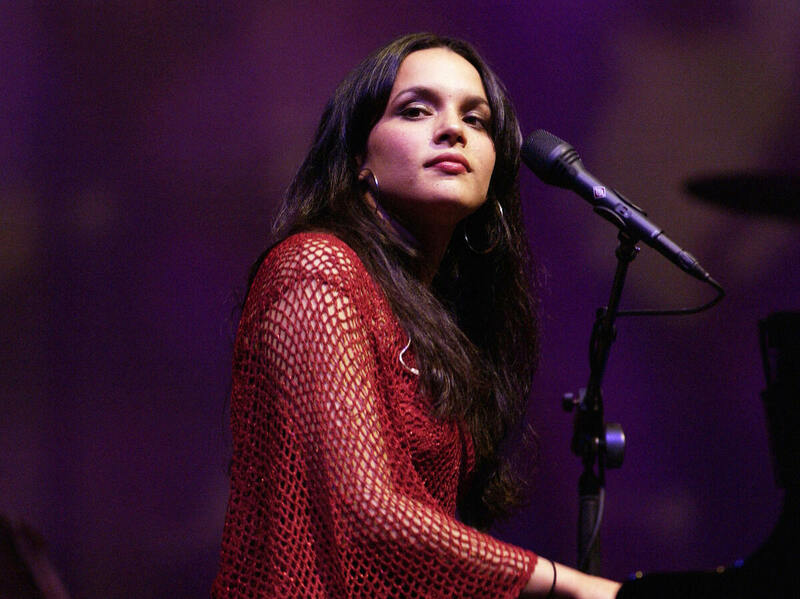 The young singer and pianist Norah Jones has just come out with her first album, the sultry Come Away With Me. Host Korva Coleman talks to Jones about her style and the songs she chooses to sing.